Jim has been in and around cars and motorsports for over 25 years. He began racing go carts at the age of 12, and by the age of 18 he started competing both regionally and nationally with SCCA in formula V and formula continental. 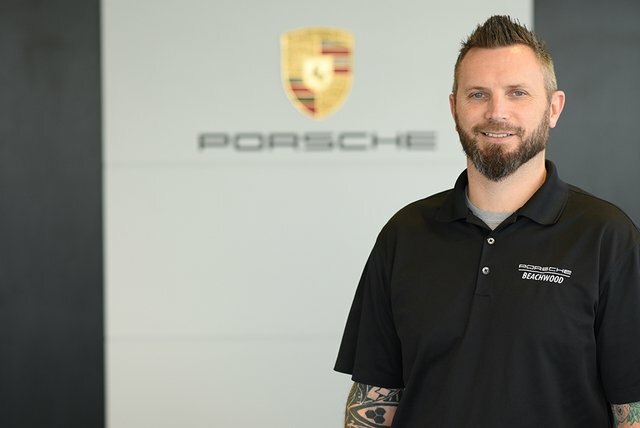 He then began working as a mechanic for Pro-Teams and was introduced to the Porsche family as a mechanic on the Falken Tire GT3 RSR Americans LE MANS racing team. Some of his experiences as a mechanic and over the wall pit crew on professional racing teams include SCCA, Toyota Atlantic, Champcar, Indy racing league, American LE MANS Series, and IMSA. Jim also attended the motorcycle mechanic institute and graduated as a certified Harley-Davidson technician and earned a Dyno-Jet certification. In his free time, Jim enjoys spending time with his wife and two sons, snowboarding and home-brewing beer. Growing up Carle wanted to go into the carpentry field. While working for Mercedes Benz, Carle found out that cars were way cooler (Especially Porsche’s). 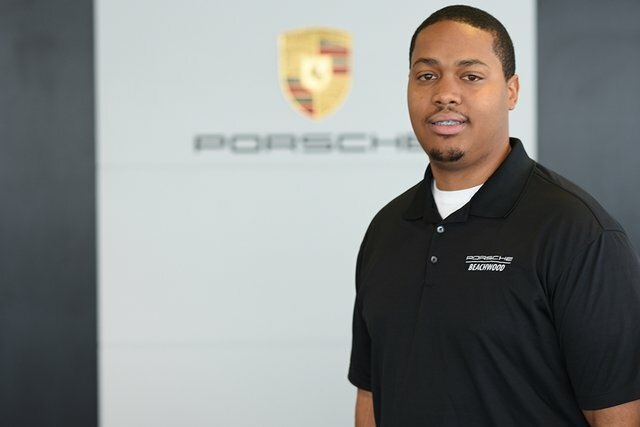 His new found love for cars landed him here at Porsche Beachwood. Carle grew up in Cleveland now he resides in Oakwood Village. Outside of work he enjoys practicing home improvement, hanging with friends and family, and going to live sporting events.